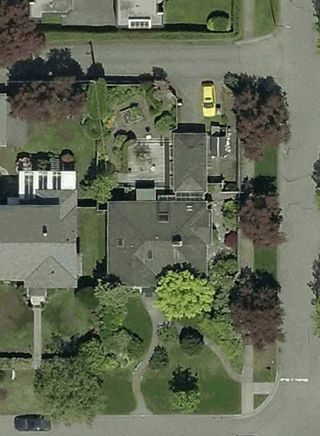 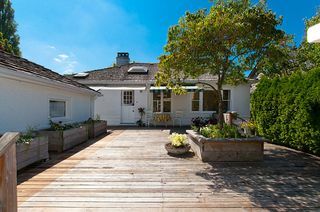 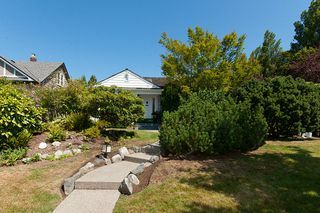 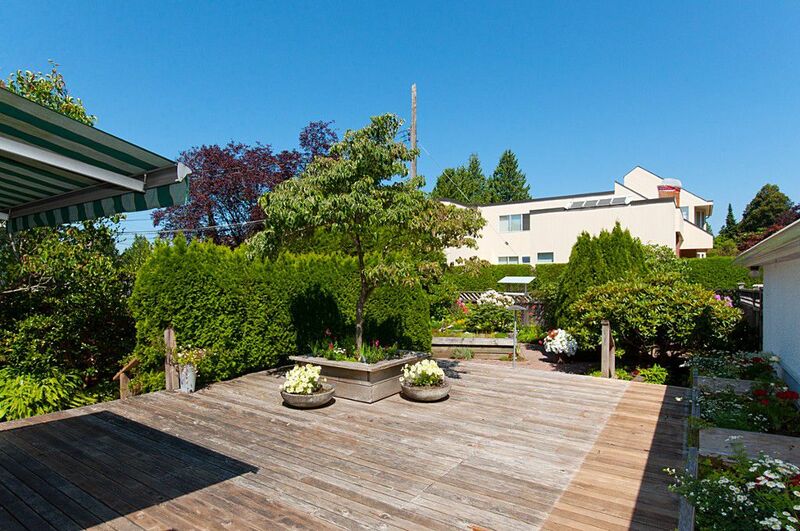 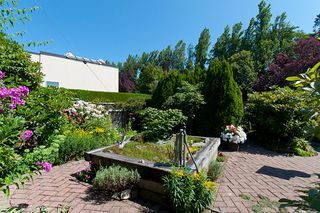 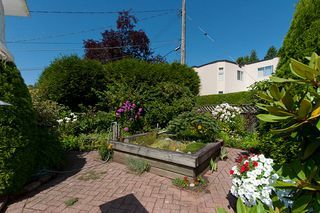 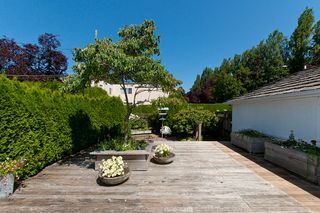 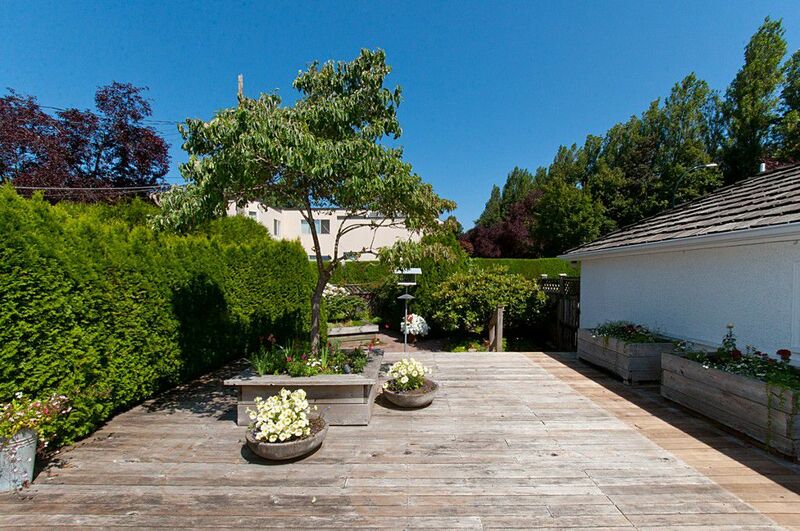 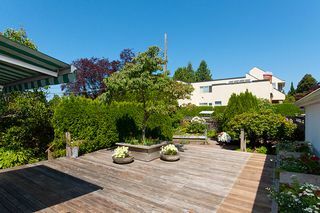 Beautiful 7000 sq ft corner lot with over 58' of frontage in South Granville. 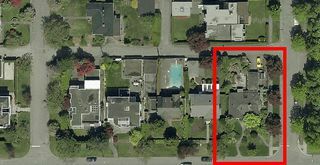 This is a prime, flat, level building lot. 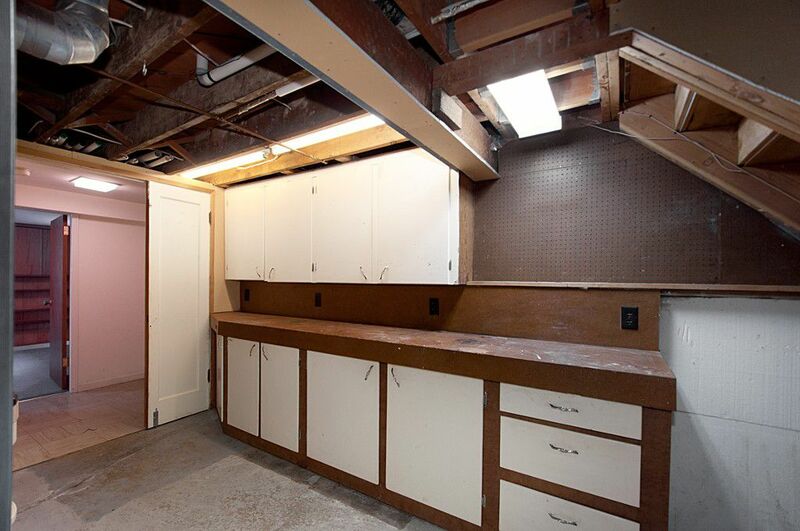 Build up to 4900 sq ft and a laneway to 900 sq ft (940 with storage) with city approval. A very well kept home with curb appeal, earlier updates and recent furnace/hotwater tank upgrades, oak hardwood, skylights, jetted tub, security system. 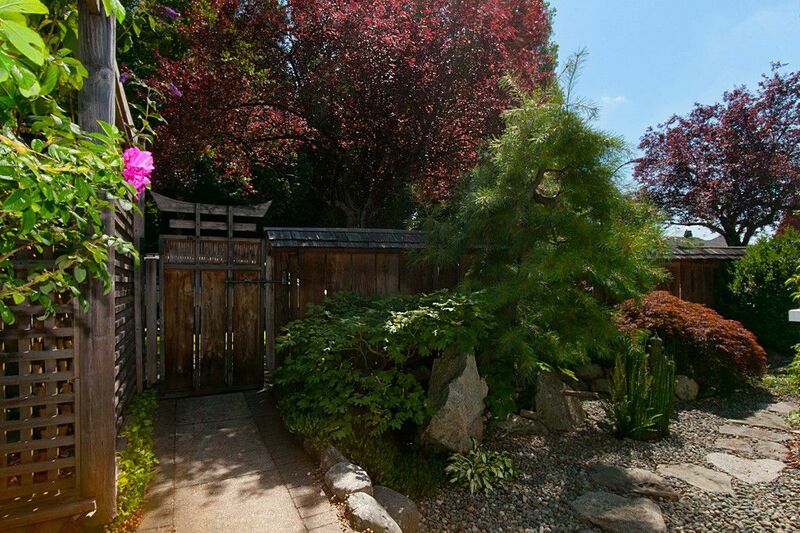 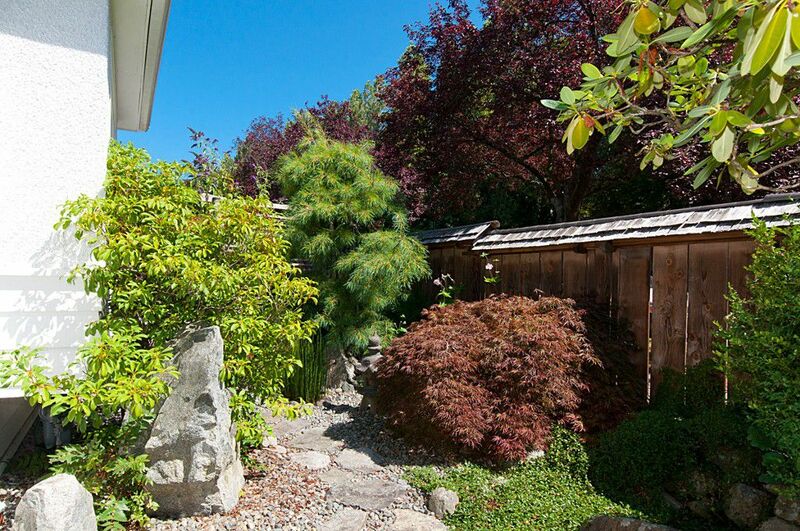 Mature gardens of many varieties and a Japanese style side garden plus an irrigation system. 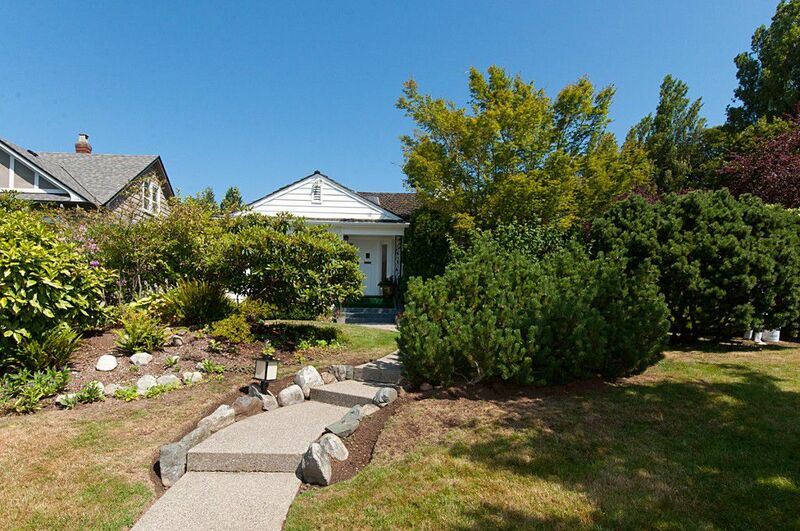 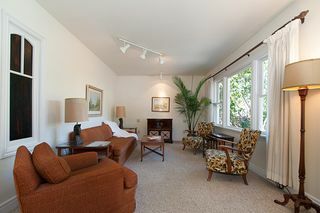 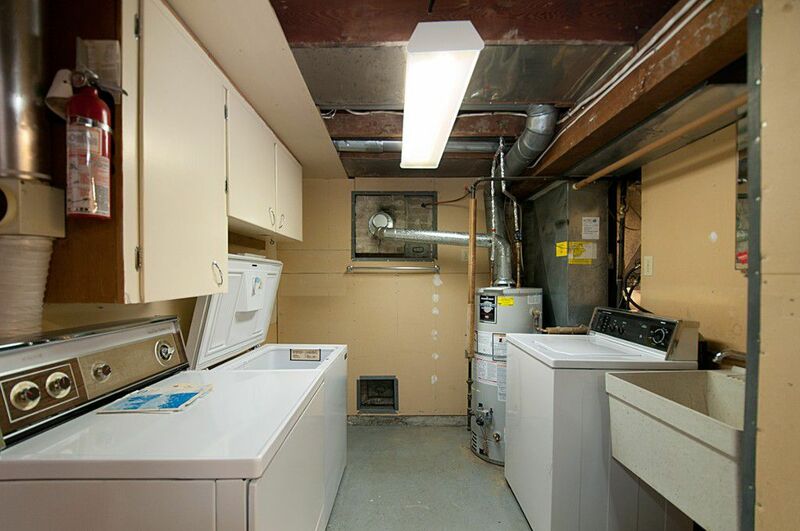 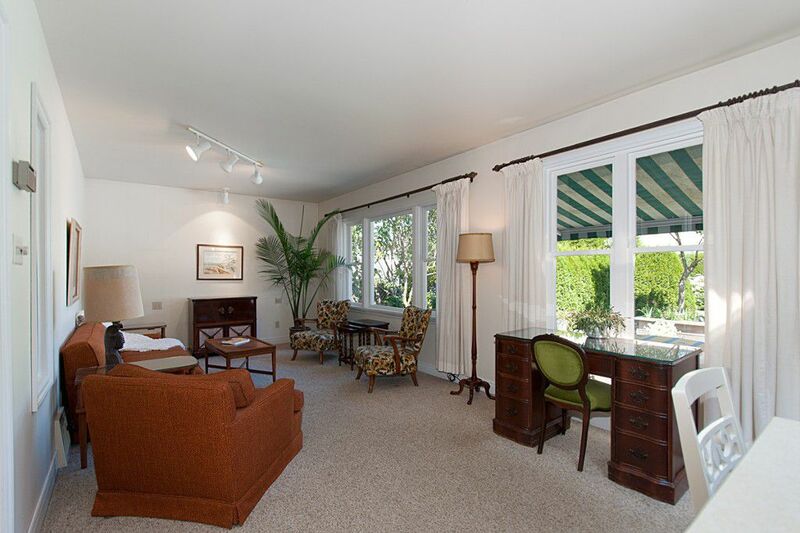 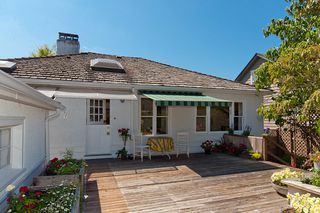 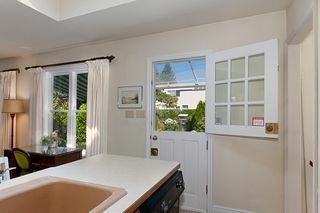 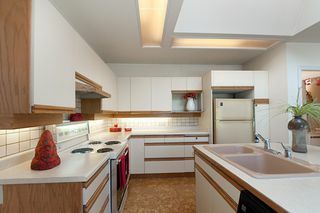 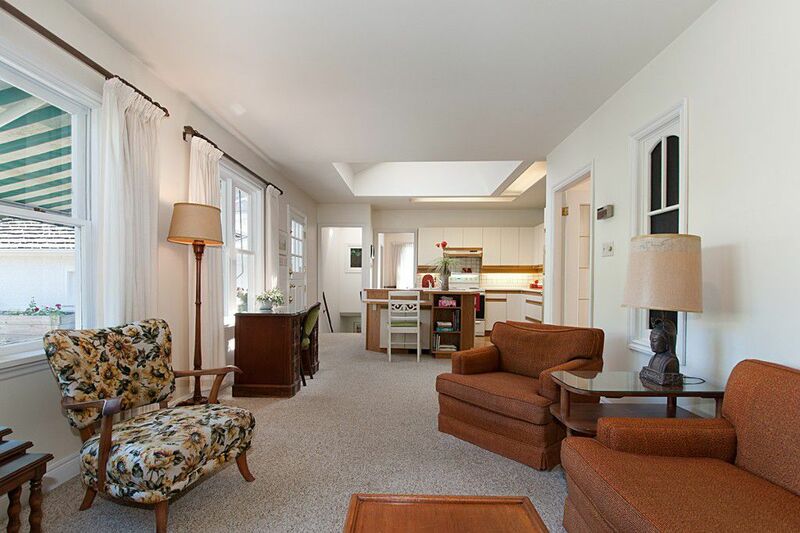 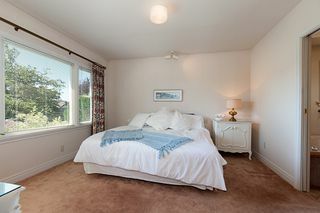 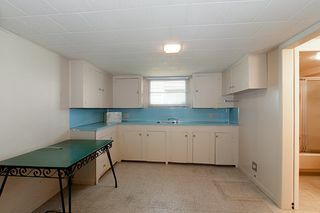 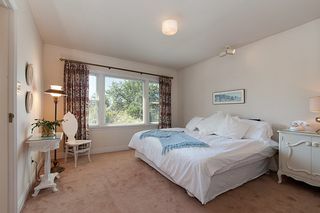 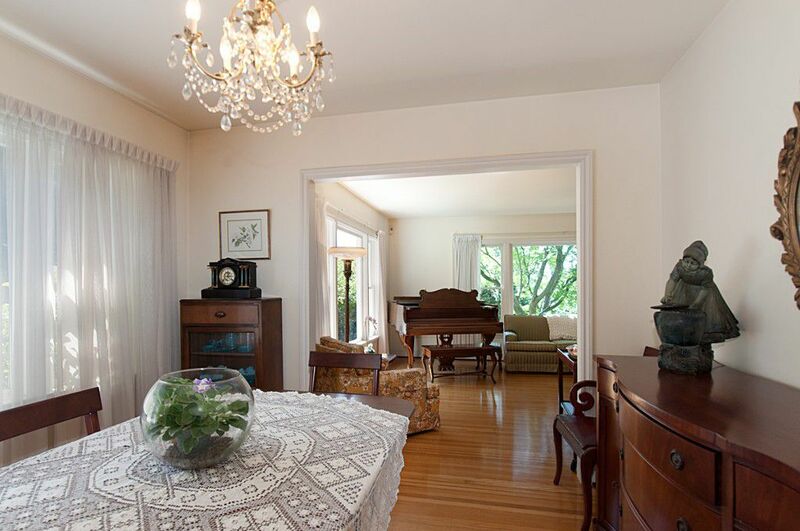 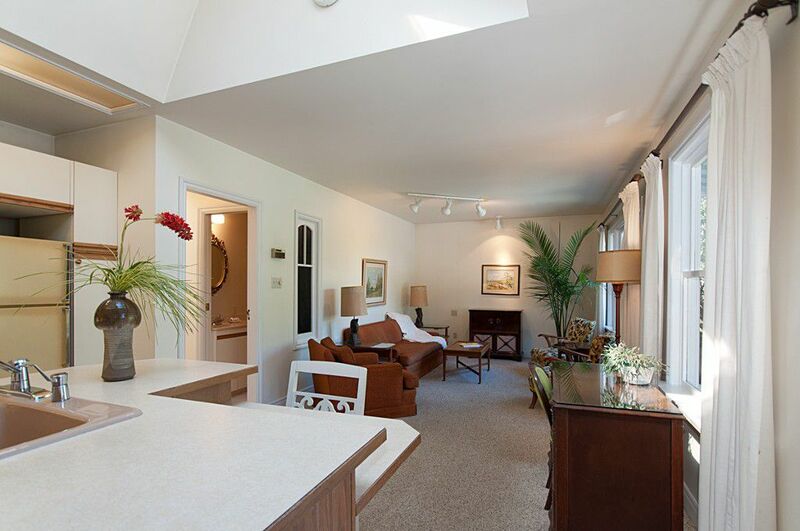 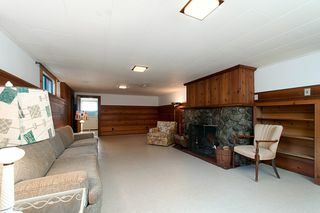 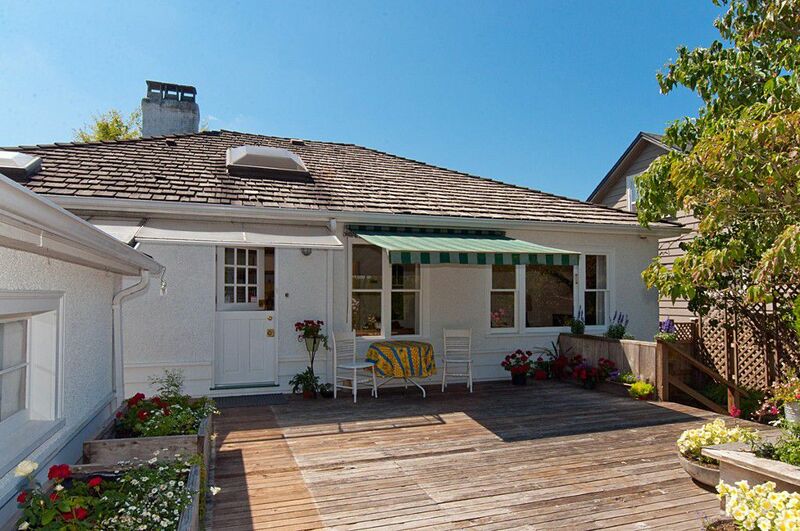 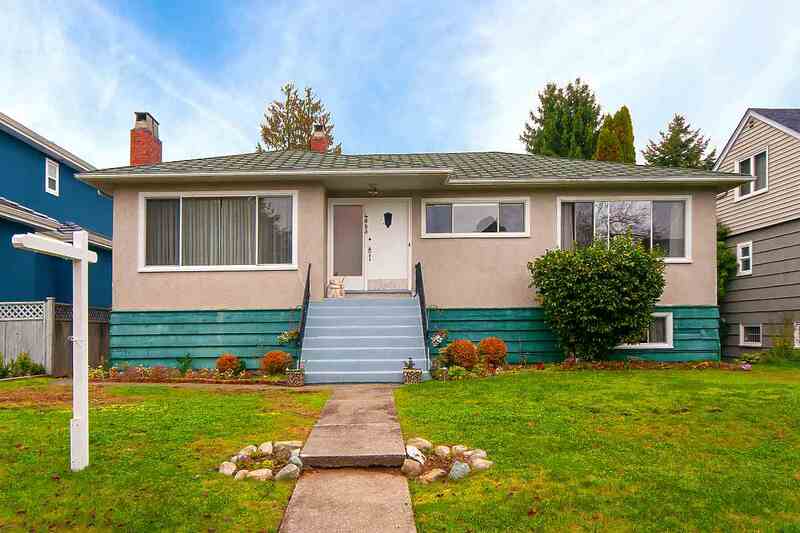 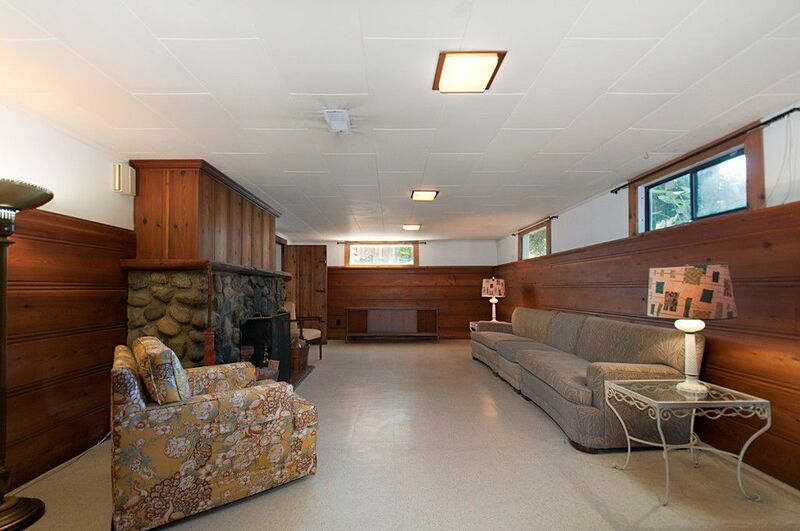 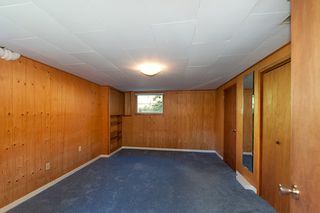 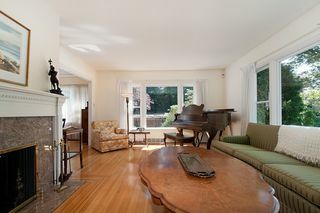 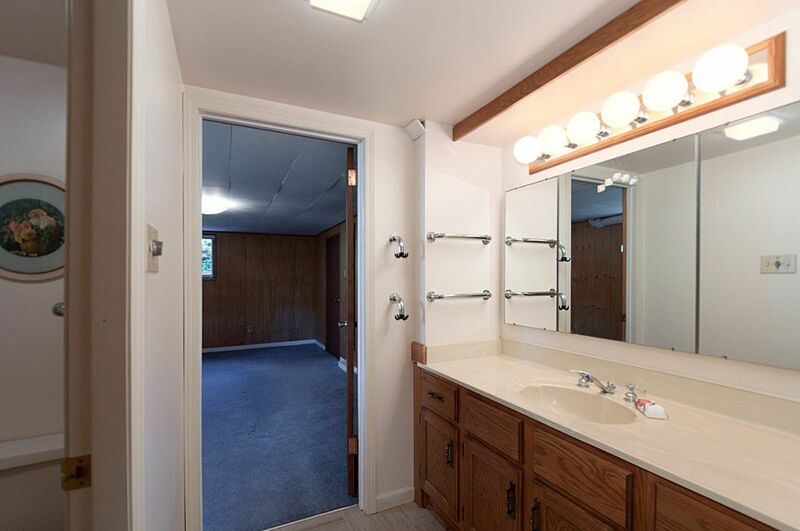 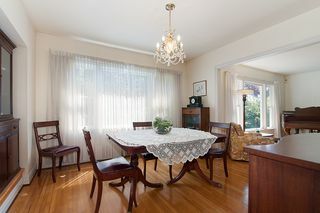 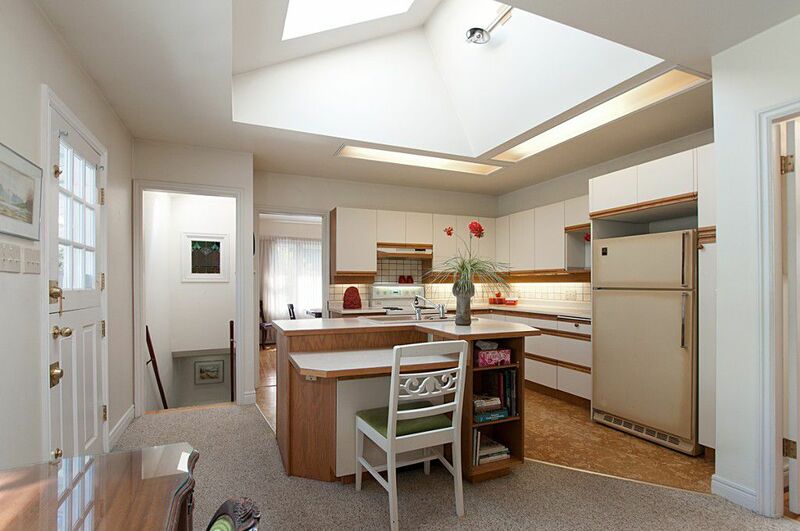 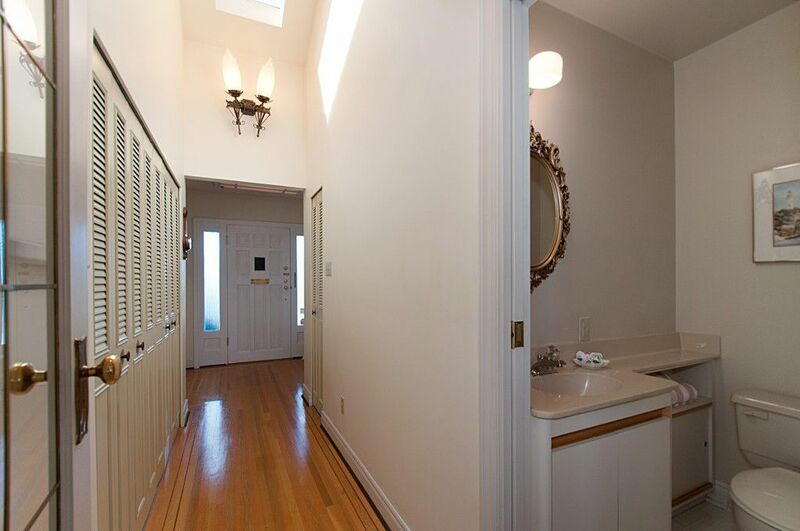 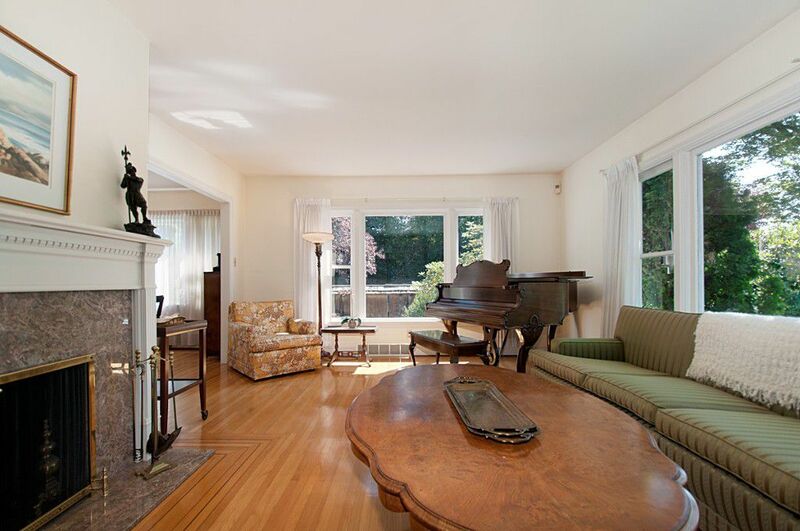 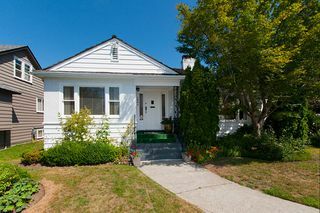 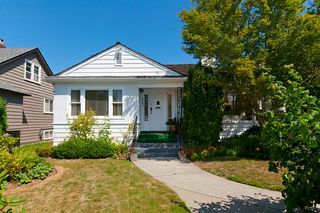 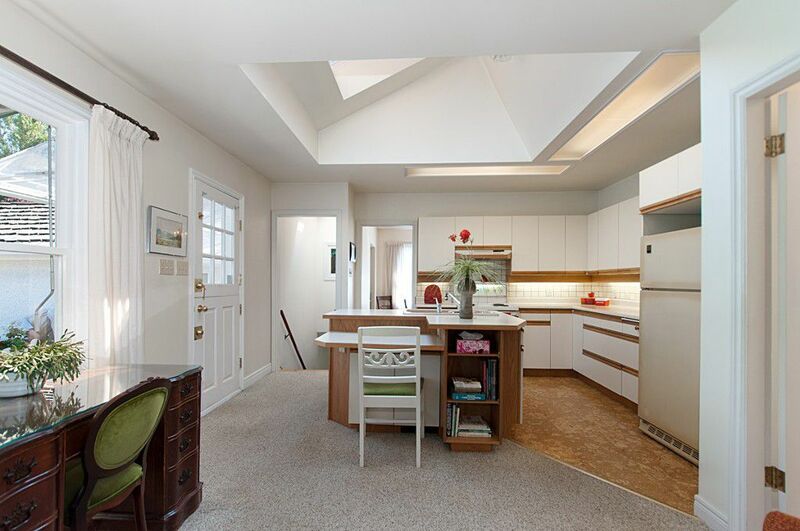 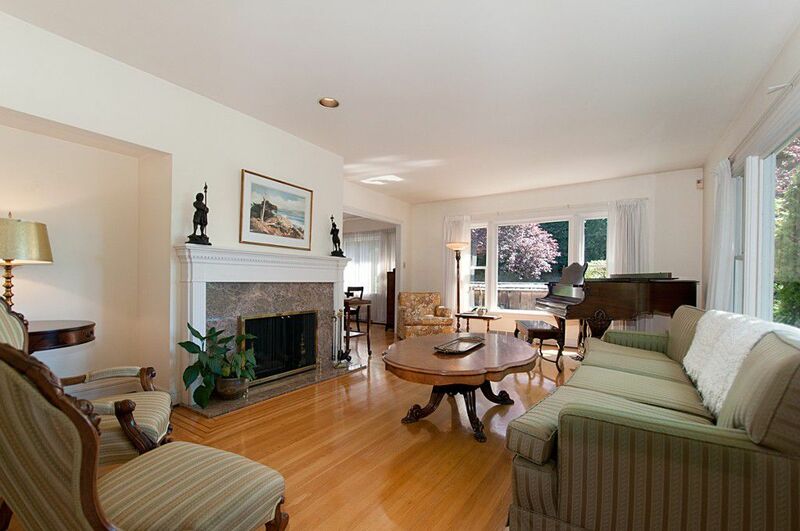 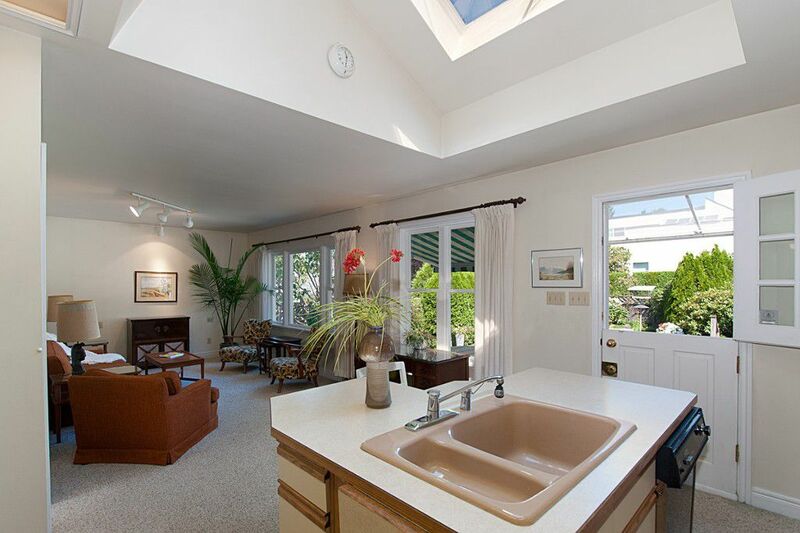 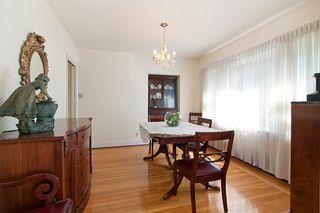 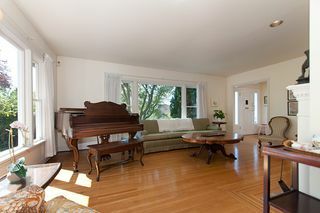 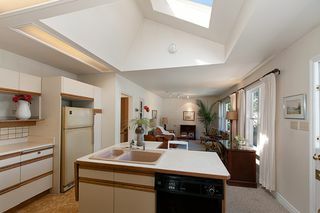 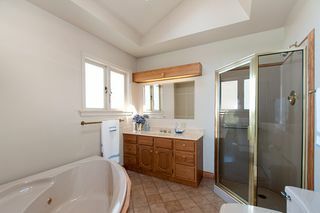 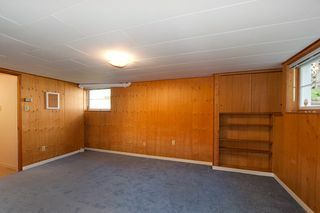 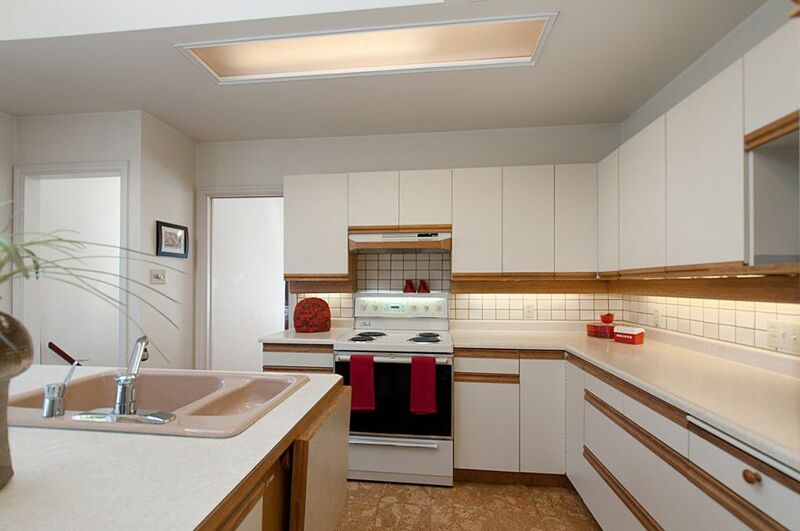 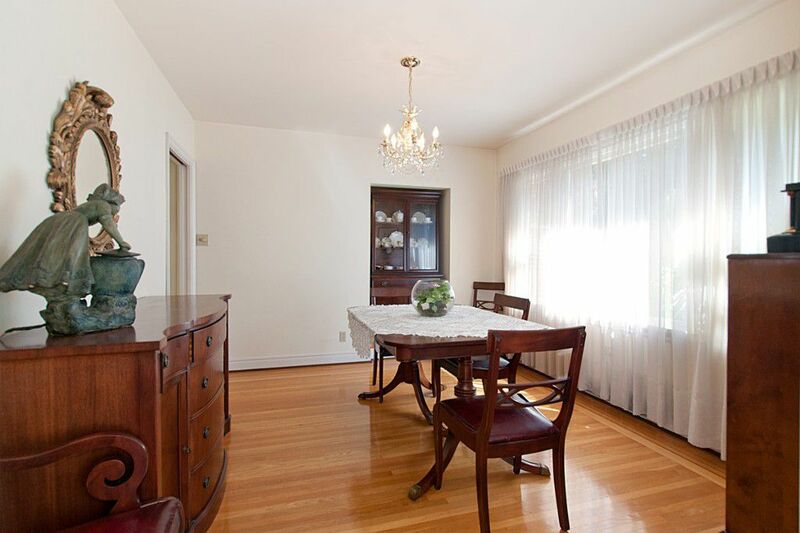 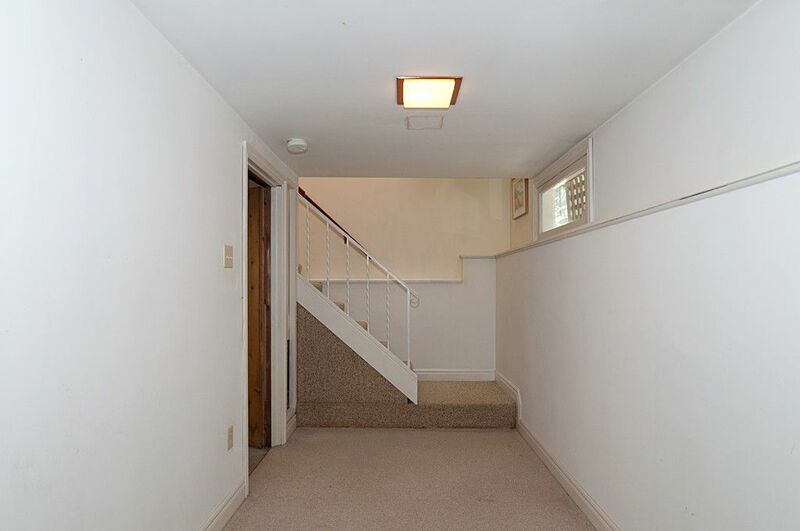 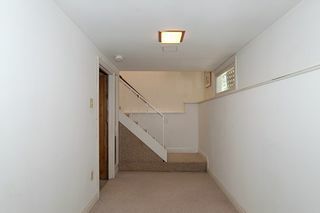 Good central location to downtown or YVR, golfing, parks, shopping and recreation. Schools are Maple Grove, Magee and Churchill. 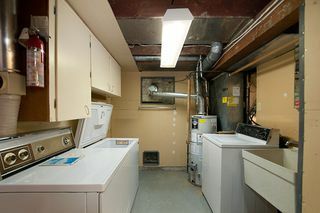 (French Immersion). 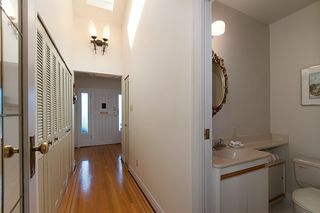 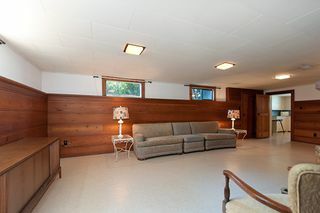 Open Saturday, 2-4.